All sites have concrete wheel and annexe pads. 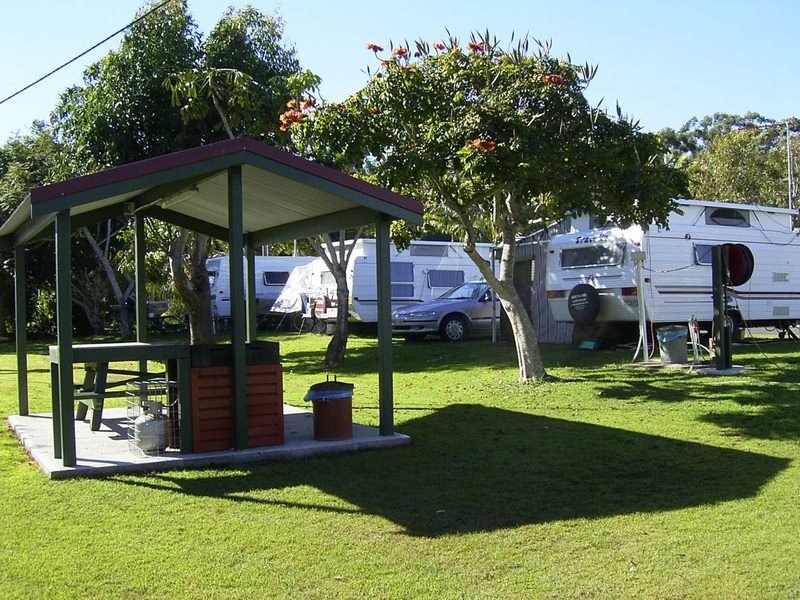 Sites overlook parkland towards the beautiful Clarence River. All sites have power, water and sullage. Some sites can accommodate large vans: if bringing a tent, the tent must be placed on the concrete annexe pad.